And the PAPERBACK book is here! To buy! Squee! 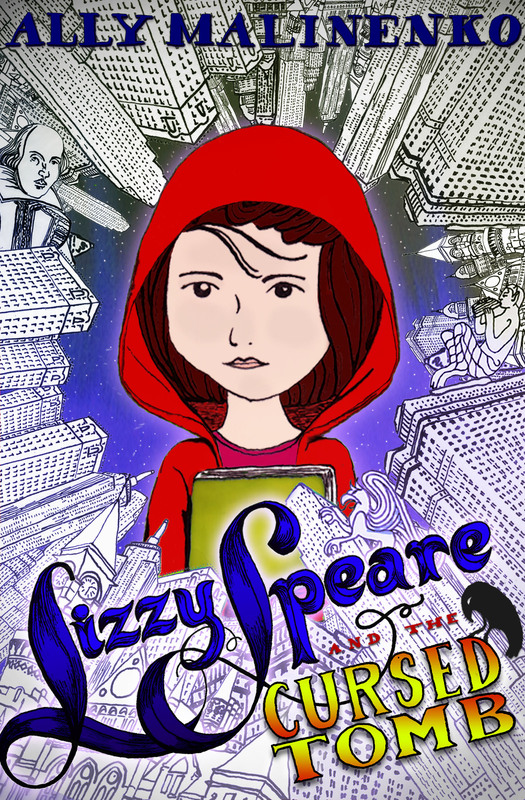 For all of you who are ereader-less who wanted to read Lizzy Speare and the Cursed Tomb you can now buy the physical book at Amazon. I got my copy the other day and I have to admit, it’s pretty darn cool to hold your own novel. And I wanted to thank everyone who has read it and shared it and tweeted about it – ya’ll the bestest.